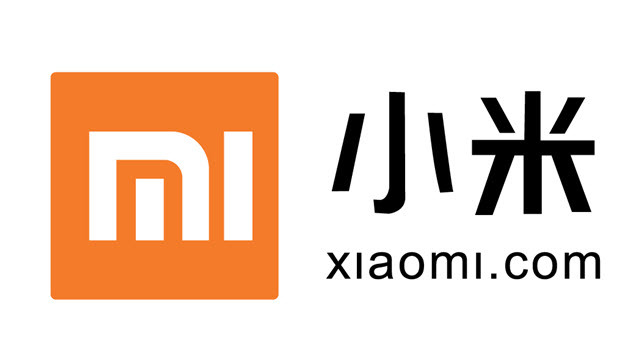 Are you using a Xiaomi smartphone or tablet? If yes, are you looking for an easy way to flash the firmware on your device? 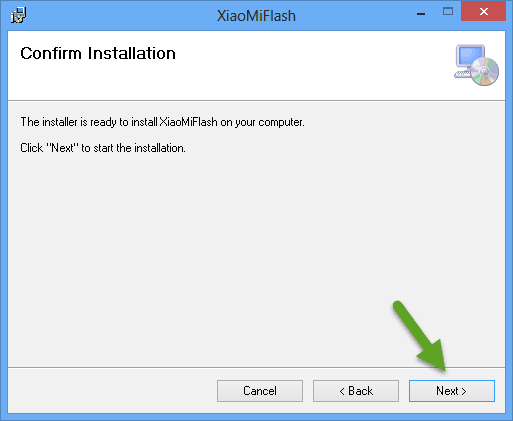 If yes is your answer again, then you should download Xiaomi Mi Flash Tool from here and use it for flashing the firmware. With the help of Xiaomi Mi Flash Tool, you can flash Fastboot files on any Xiaomi smartphone or tablet. 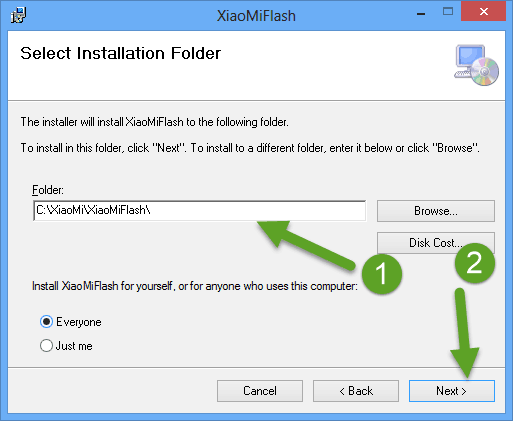 1) Easy Installer: Xiaomi Mi Flash Tool comes as an easy installer (.exe or .msi). Just by click on the .exe or .msi file, you can install this tool in your computer. ADB Tool, Mi Tool, and drivers are all included in this tool’s installer package. 2) In-built USB Driver: The Xiaomi Mi Flash tool comes with Microsoft RNDIS and MTP, Qualcomm USB Serial and Google ADB drivers. So, after installing this tool, you don’t have to install USB drivers separately. 3) Three Flashing Options: Unlike other flashing tools, Xiaomi Mi Flash comes with three flashing options i.e., “Flash All Except Data & Storage“, “Flash All Except Storage” and “Flash All“. You can flash firmware on your Xiaomi device using all of these three methods but we recommend you to use “Flash All Except Storage” option. Here we have provided all versions of XiaoMi Flash tool. 1) To get started, download Mi Flash Tool zip file from the link given above and extract it to your computer. 2) Now, open up the extracted folder and click on the “.exe” or “.msi” installer file to launch the installation wizard. 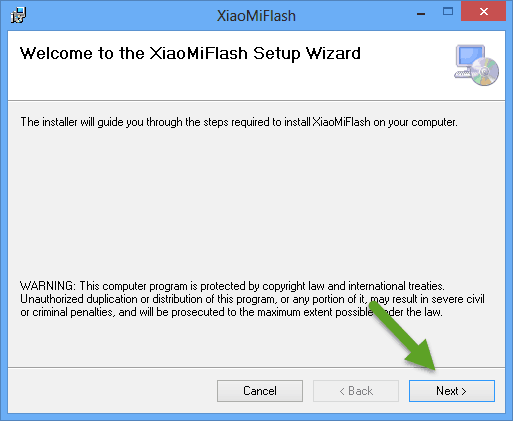 3) Once you click on the installer file, XiaoMi Flash Tool installation wizard window will open up. Now click on “Next“. 4) In the next window, choose your “Destination Folder” for install Mi Flash Tool and click on “Next“. 5) Now you will see the “Confirmation” window. Click “Next” to begin the installation process. 6) During the Installation process, you will get a Windows Security prompt. 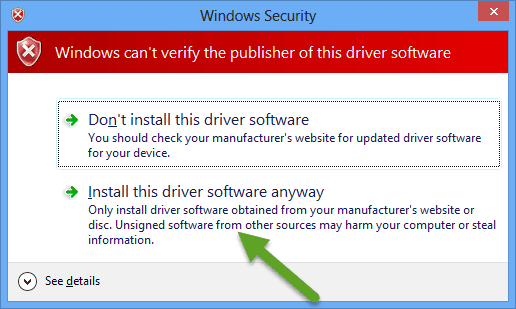 In it, click on “Install this driver software anyway“. 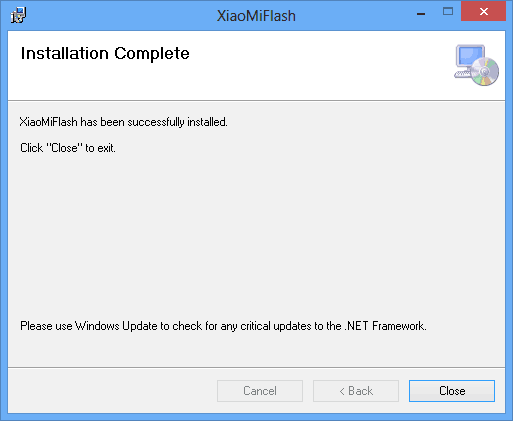 7) The installer will take a minute or two to install the Flash tool, and once it is finished, you will see the “Installation Complete” window. That’s it. 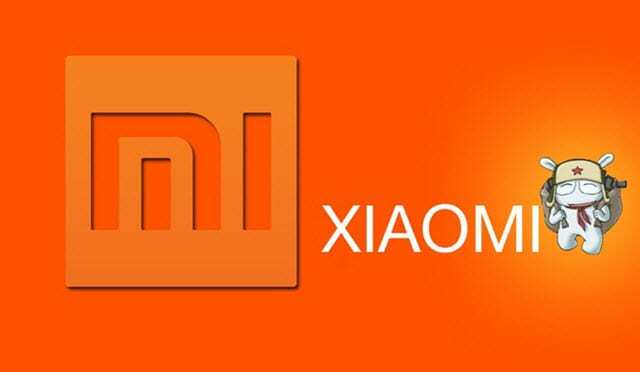 Now you have successfully finished installing Xiaomi Mi Flash Tool in your computer. 1) Xiaomi Flash Tool is developed by Xiaomi Inc. So, all credits must go to them. 2) Using this flash tool, you can flash firmware (Fastboot files). But if you would like to flash OTA files, you will have to follow some other method. 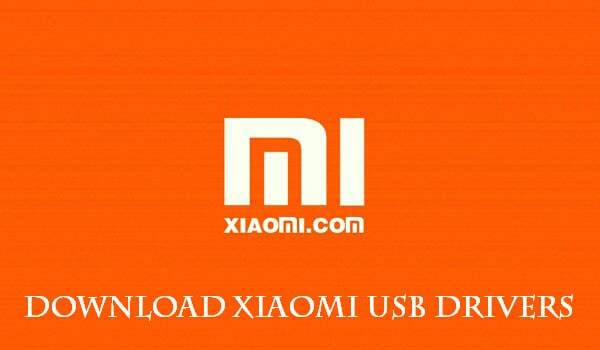 3) You can download Xiaomi USB drivers here. 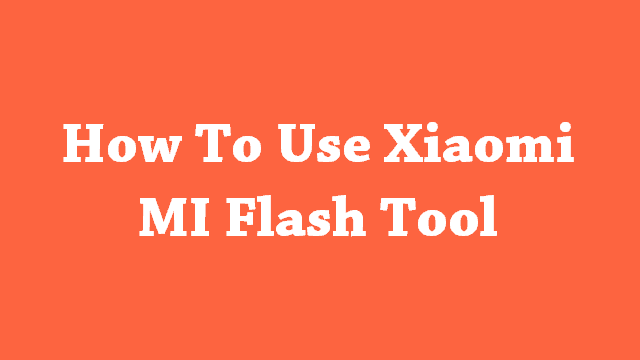 4) If you don’t know how to use this tool, then follow our guide to use Xiaomi MI Flash Tool for flashing firmware. Hi! My Auntie in Malaysia gave me her old Redmi Note 1 LTE/4G recently and it was giving me some storage error. I have hard reset the phone and was locked out because my auntie has forgot everything about her phone number and Mi Account Info. I am unable to by pass the Mi Account info on the phone. I have tried flashing it with the Redmi Note 4G ROMm with my phone on Fastboot, without success. I have tried the Mi Account Unlocking tool without success also. In developer options, I have turned out USB debugging, Fastboot mode, Verify apps over USB. If I turn on “Install via USB”, it goes into the Mi Account screen, which I can’t bypass. Would you be able to help me with this? Thanks, Tru.